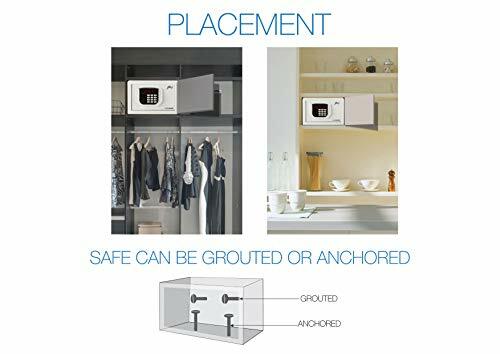 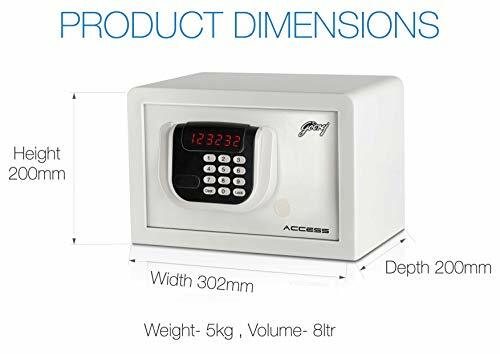 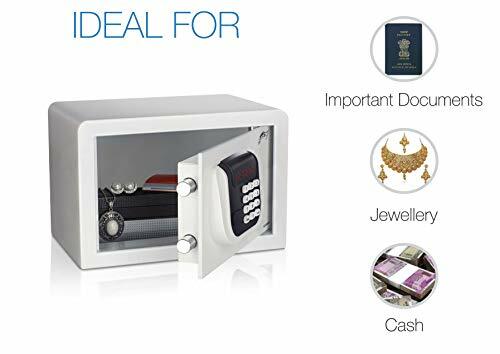 A compact, secure and affordable option, to store your daily valuables, Godrej Access can only be opened with a secret password between 3 to 6 digits and is equipped with motorised shooting bolts for added protection. 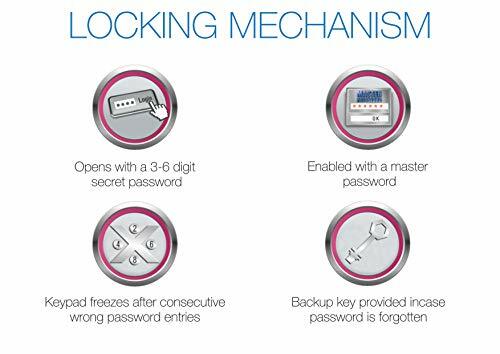 A mechanical override option is available in case you forget your password. 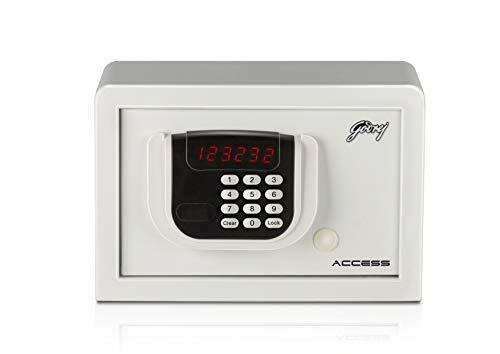 Other security features include an autofreeze functionality that comes into play when the wrong password is entered, four times in a row. 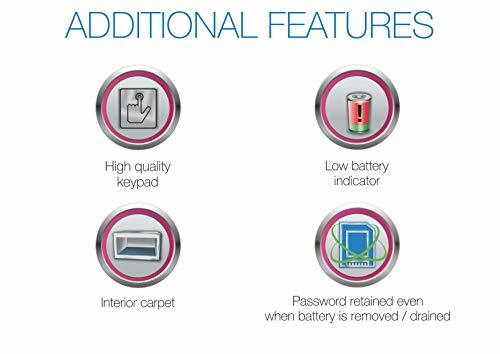 Godrej Access also has a low battery Indicator that gives an early warning indication so that you can replace the battery well in advance. 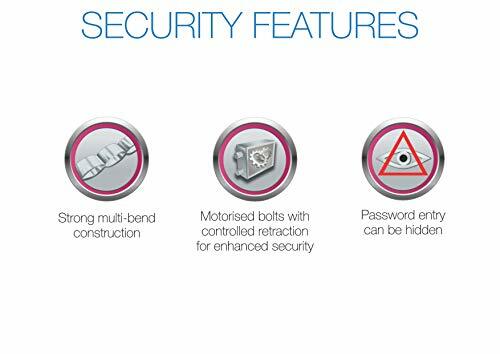 Should the battery run low, non-volatile memory prevents password erasure.